Automate your availability, rates and inventory between your online channels and Preno. 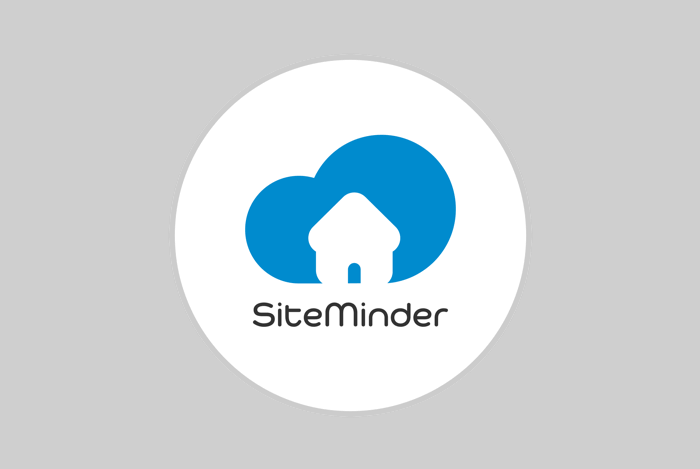 SiteMinder offers the most widely-adopted online distribution technology and a booking engine to enable direct bookings. 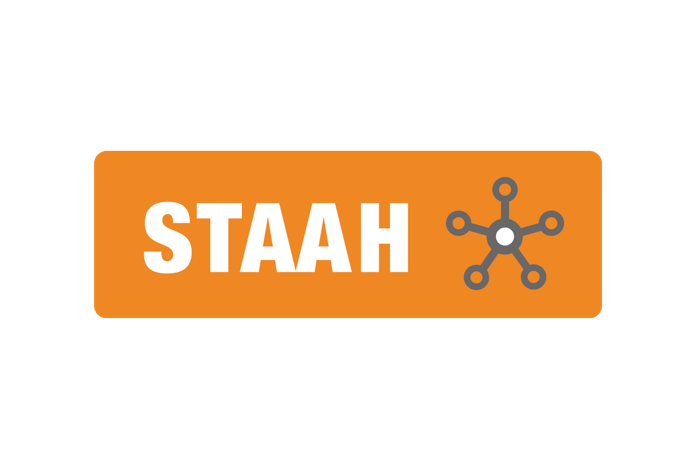 STAAH helps you manage rooms sold online and sends reservations to Preno. 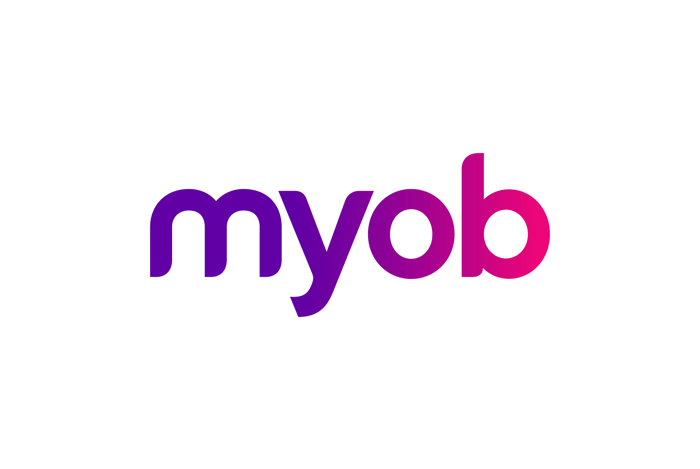 They also offer a booking button and website for your property. Kounta is an online point of sale platform for your bar, restaurant or retail store at your property. 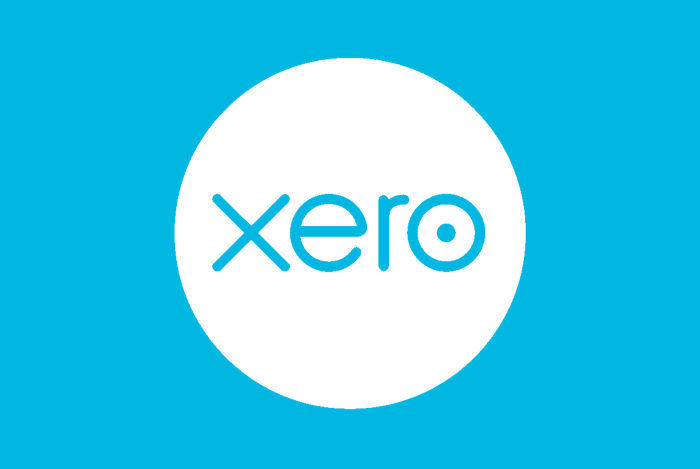 Use Kounta with Preno so you can allow guests to bill to room. 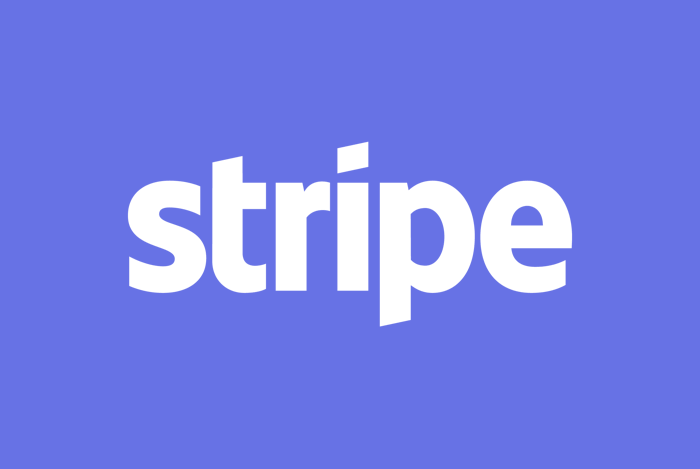 Stripe lets you securely store guest credit cards and process their payments directly in Preno. 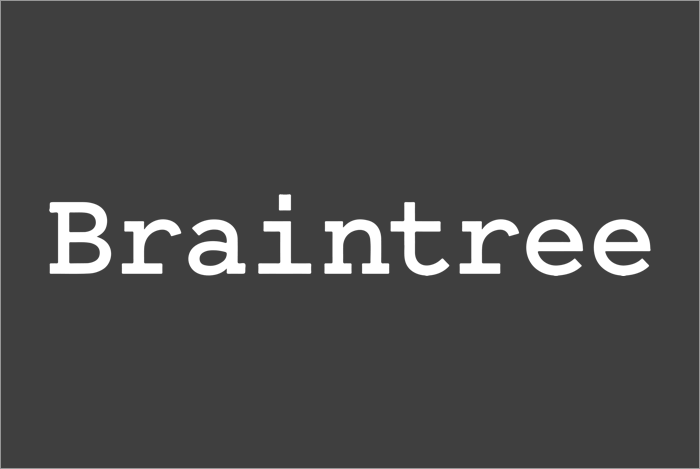 Braintree lets you securely store guest credit cards and process their payments directly in Preno.